The Tarrasch Variation of the Sicilian Defense. The Open System Euwe-Keres Line. In this variation, both sides play critically at the middle of the board. If 9....Nxd4, then 10. Bxd7+ Kxd7, 11. Qxd4+ and White has the advantage. White decides to sacrifice the Knight in order to open up the e file. Forced. 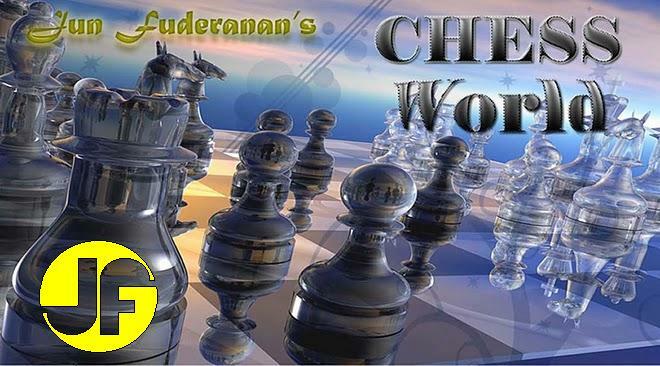 If 16....N8e7, White's Queen simply takes the Knight (and mate). If 16....Rd8, 17. Rxe6+ fxe6, 18. Qxe6+ N8e7, 19. Qxe7 mate. White's formidable position cannot be undermined. If 19....Nxb4, then 20. Rac1 and Black's Queen is lost. Moreover, Black's Knight at g8 is pinned.